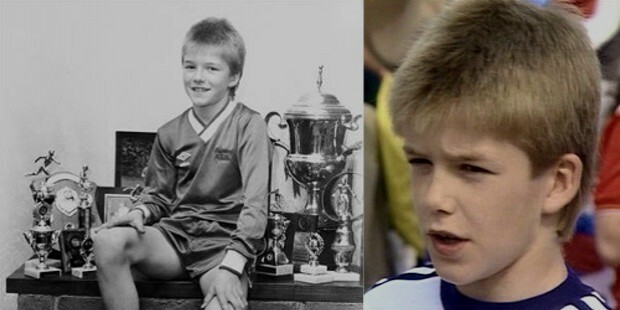 David Beckham was born in Leytonstone, London, England on May 2, 1975. He belonged to a humble family. His mother was a professional hairdresser and father a kitchen fitter. 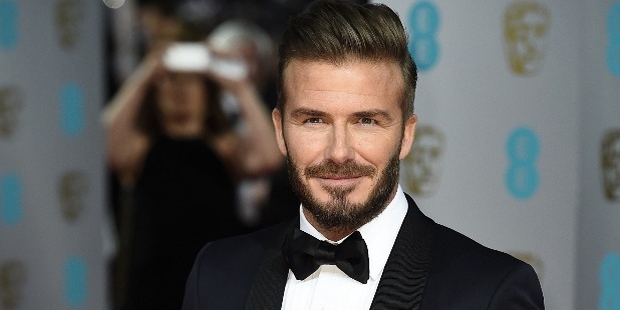 His schooling was from Chase Lane School and because of his parents' interest in Football, young Beckham’s interest peaked and he took it up as a professional career. He was chosen to play with the Manchester United junior team and later in 1994, he played his first UEFA champions league match. He got the chance to play against Leeds United on April 2, 1995. He turned out to be the best player of the club. And in 1998-99, he made his team proud by winning the treble of the premier league, the FA cup and the UEFA champions league. His distinctive flair and playing style brought him into limelight. Beckham motivated his team to win the 1999 UEFA league by winning two goals. During this time period, he went from a common footballer to become world famous star. His fame reached everywhere and he popularly came to be known by his surname, Beckham among his fans. He helped Manchester United win two FA Cup victories and six Premier League Titles and the most famous UEFA Champions League triumph in 1999. In 2003, Beckham signed a contract with Real Madrid for a sum of 35 million euros for 4 years. After the fourth year term, he joined major soccer league in America for the Los Angeles Galaxy team. He debuted against Moldova on September 1, 1996. Beckham is well known for his penalty kick that helped his team score victory and qualify for the quarterfinals of the 2002 World Cup. He was the captain for England for 58 matches. He was one of the most famed captains of the England team. He had many sponsorships, making his combined wealth more than $300 million. 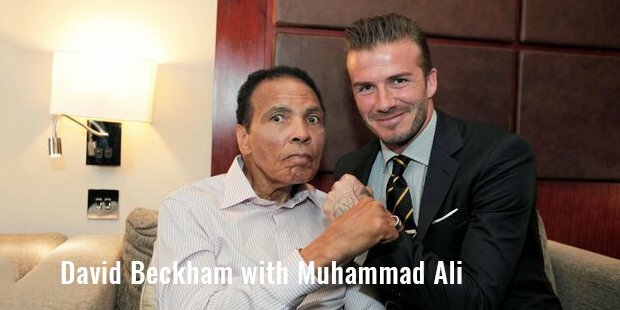 He is regarded as one of the most demanded sportsmen in the world. His self -reated brand image speaks for itself. For the four years that David played for Real Madrid, about $400 million worth merchandise was sold on his name. He is sponsored by some of biggest MNCs like Adidas, Armani, Samsung, Pepsico,etc. His natural talent and remarkable sportsmanship has made him a memorable icon for decades to come.